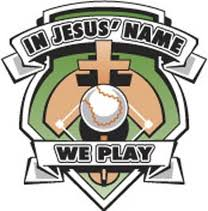 Roger Ketterer, from Centenary UMC is forming a softball team to play in the church softball league. Contact Roger at (812) 948-1309 if you are interested. Games will be played on Tuesday nights at Anderson Park.